A trip to Spiti is incomplete without a visit to its iconic monastery at Kee. Built on top of a hill the main shrine is surrounded by residential quarters, administrative buildings are built in the shape of a pyramid. This ancient marvel is a photographers delight. You’ll further visit the villages high villages of Kibber, Chicham before returning for overnight stay at Kaza. 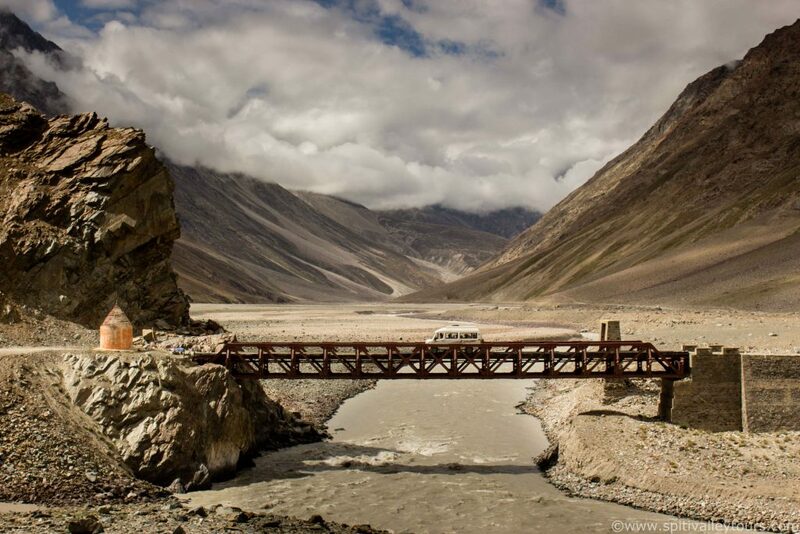 The drive retraces your path back towards Manali over Kunzum Pass before heading upstream of Chandra river till you reach the Hidden Jewel of the Himalayan mountains, the blue Jewel, Chandratal literally translated as Moon Lake. From the roadhead you will have to trek for 15 min to reach the lake and if you feel energetic enough you can do the Parikrama or Circumambulation of the lake to witness its true glory.